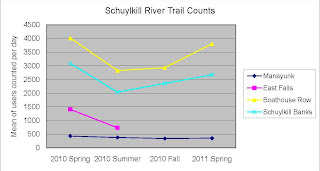 Congratulations Schuylkill River Trail! Based on electronic counters that are operated by Philadelphia's Department of Parks and Recreation, the section of Schuylkill River Trail above and below the Art Museum gets 1 million uses per year. On that stretch of trail, there is a daily average of 2823 uses; which works out to 1,000,000 uses annually. 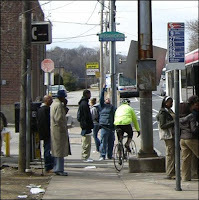 There are four counters along the trail between Locust Street and Manayunk. One on the trail along Schuylkill Banks, one along Boathouse Row, one in East Falls (which malfunctioned for two seasons) and the fourth along the Manayunk Canal. This graph shows the average daily uses during spring, summer and fall of 2010 and 2011. 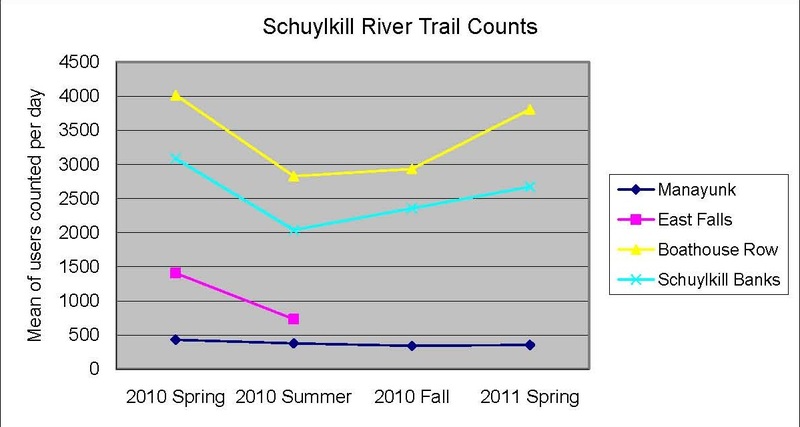 The data confirms that the Manayunk Canal gets the least amount of use. This is due partly because many road cyclists stay on Main Street and avoid the Canal's soft surface, but also because of the-difficult-to-navigate gap between the end of Kelly Drive at Ridge Avenue and the Pencoyd Bridge. 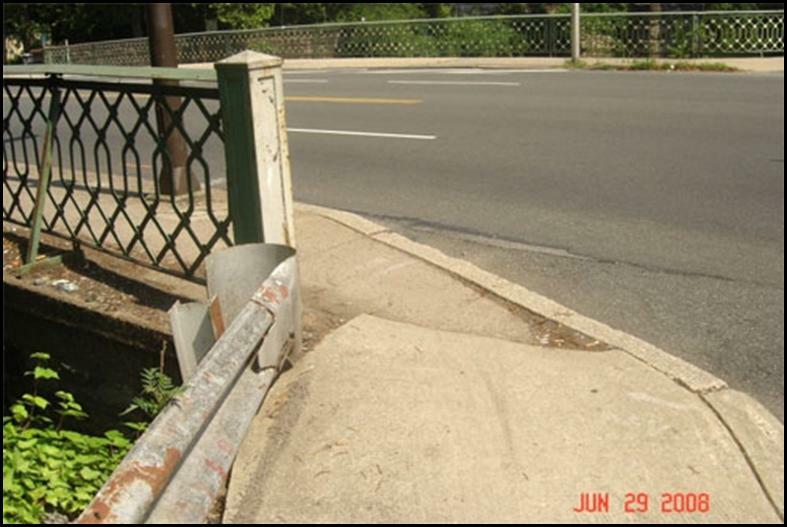 This section along Ridge and Main Streets is called the Wissahickon Gateway, which is undergoing an engineering study by the Dept. of Parks and Recreation to figure out how to best build a new bridge over the Wissahickon Creek and thread a trail around the Canoe Club, behind PECO, SEPTA and private property and along the River's edge up to the Pencoyd Bridge on the other side of the Manayunk movie theater and diner. Stay tuned for more on that study later this summer. 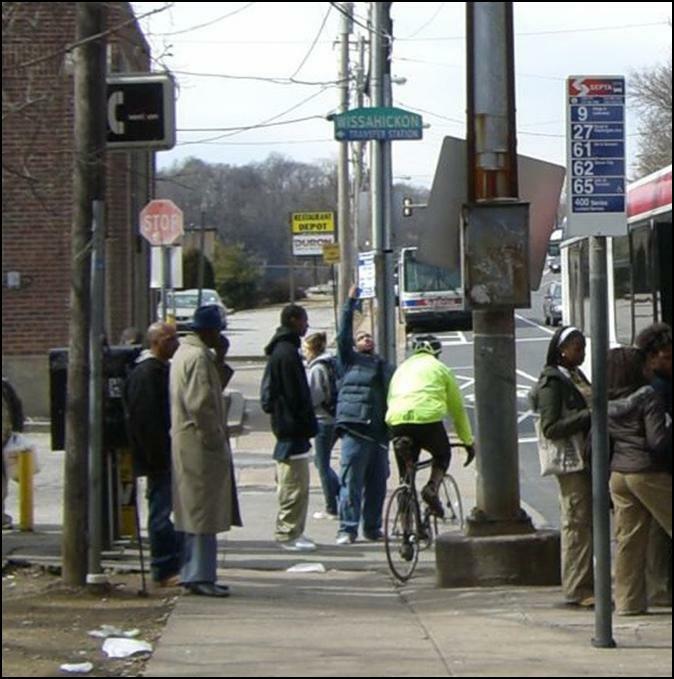 The Wissahickon Gateway is the most critical gap identified by the Complete the Trail campaign.